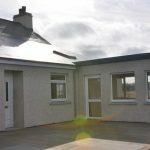 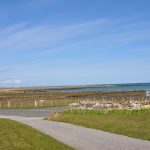 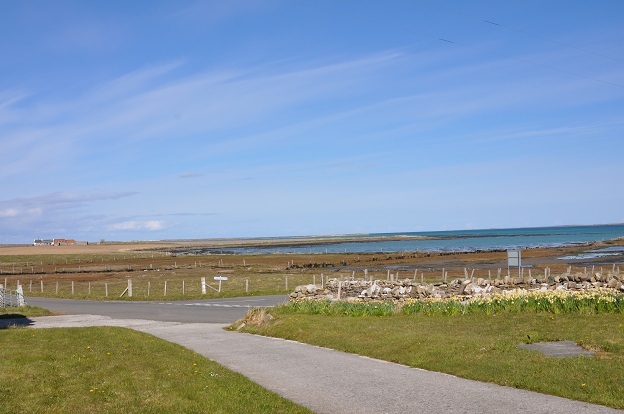 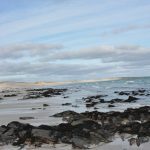 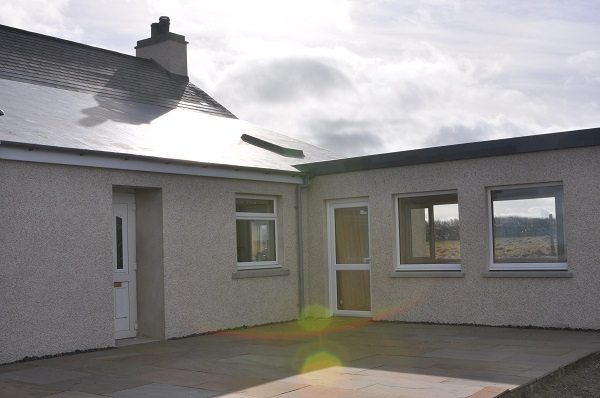 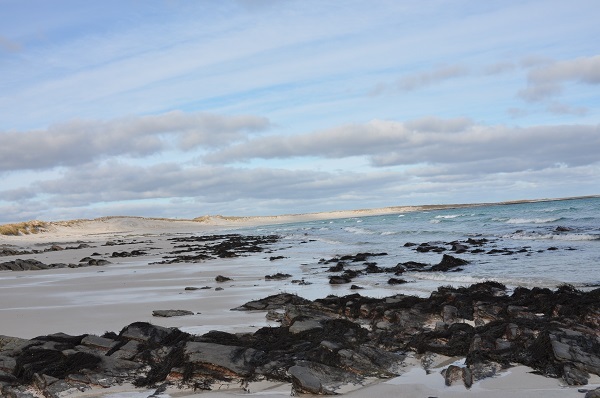 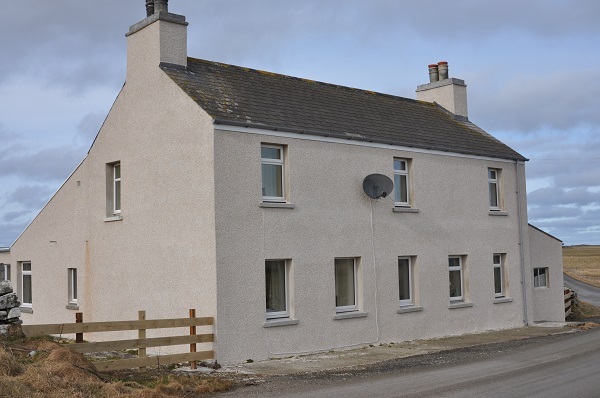 Located on the island of Sanday, Quivals is a luxuriously refurbished spacious house in a central location. 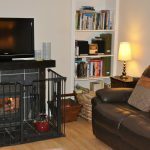 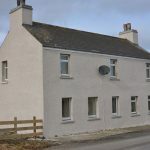 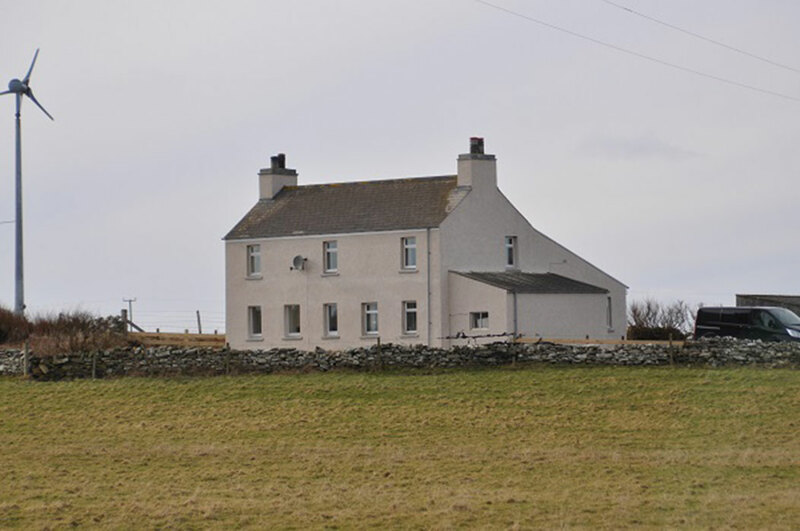 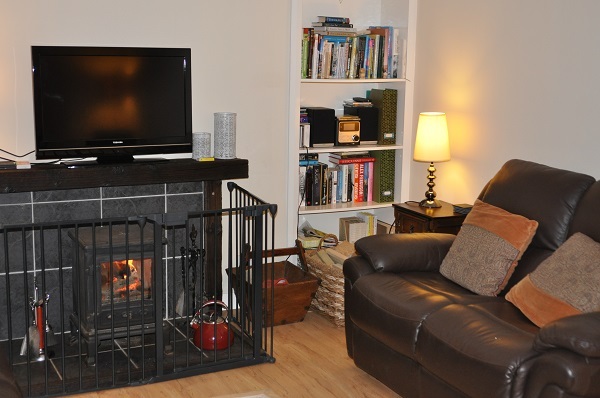 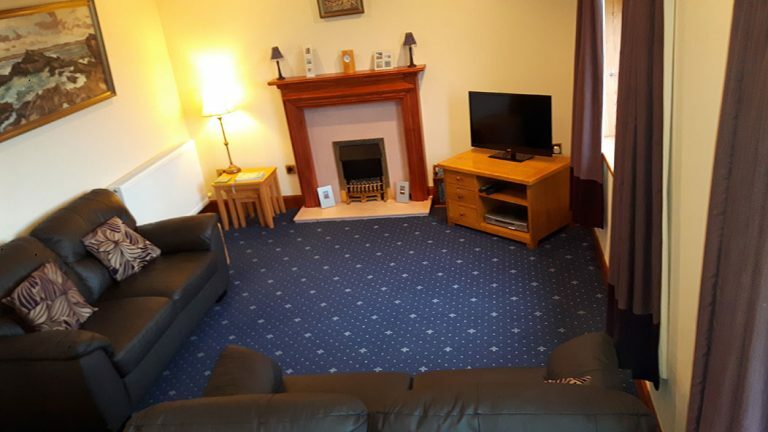 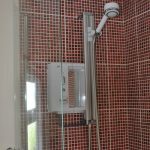 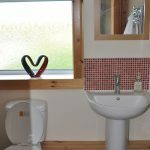 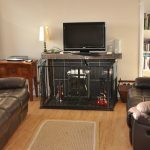 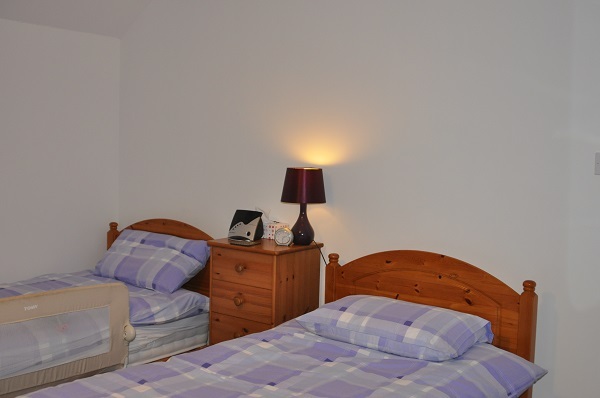 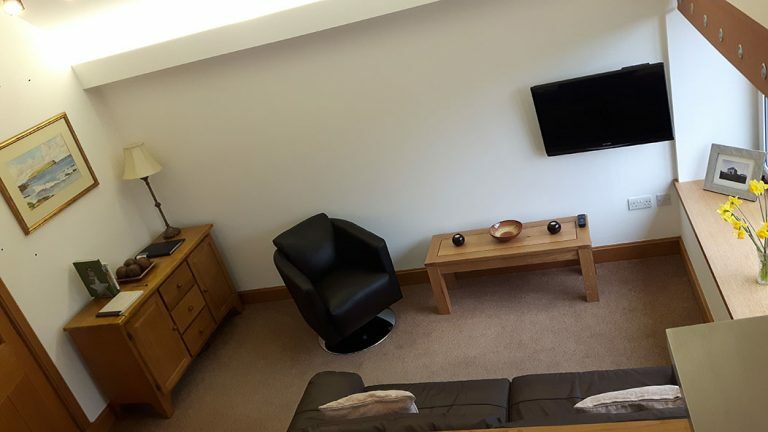 The property is a former post-master’s house which provides excellent family accommodation and is ideally situated for meeting local people and exploring the amazing beaches, wildlife and scenery which the island has to offer. 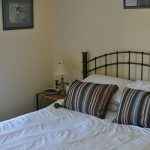 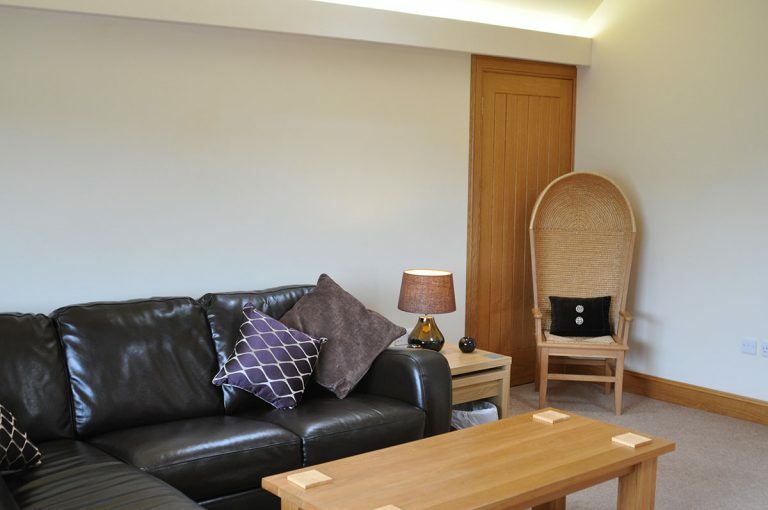 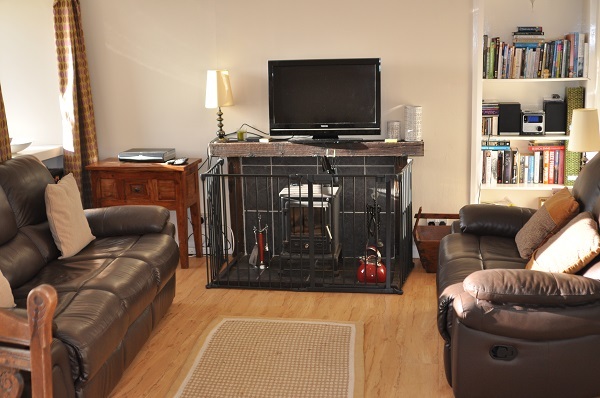 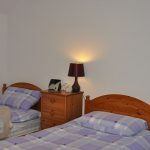 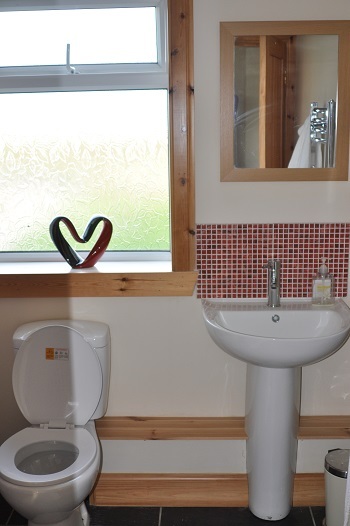 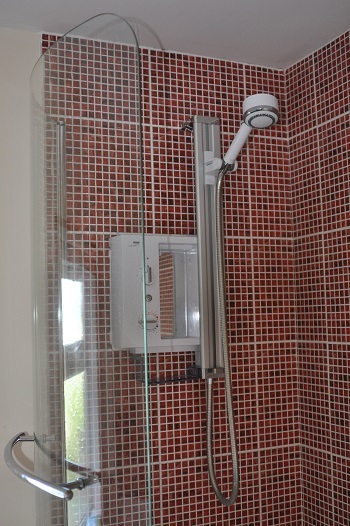 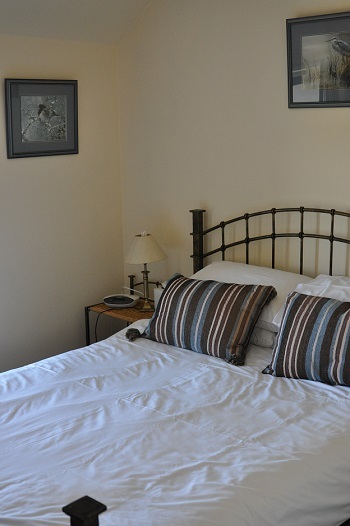 Rates range from £495 per week with a minimum 3 night stay. 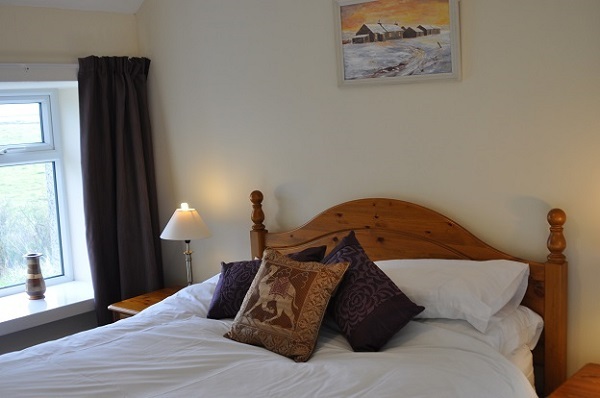 Special offers are available throughout the year, please see the special offers page or contact us for details.